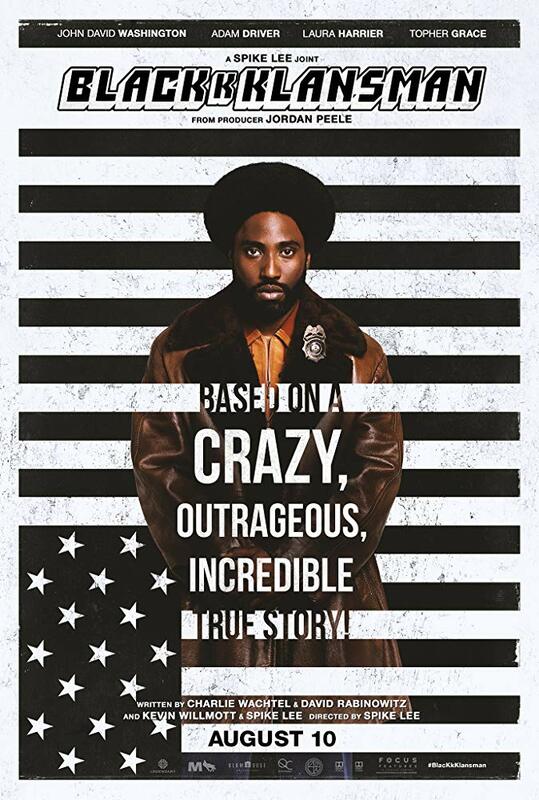 Directed by Spike Lee, this Oscar-nominated 2018 film centers on Ron Stallworth, an African American police officer from Colorado Springs, CO, who successfully manages to infiltrate the local Ku Klux Klan branch with the help of a Jewish surrogate who eventually becomes its leader. Based on actual events. Co-sponsored by the History Department. 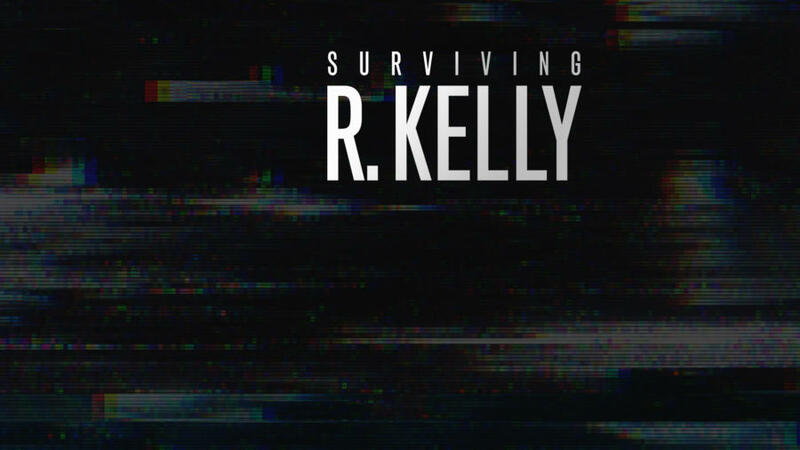 In this ground-breaking Lifetime documentary series Surviving R. Kelly, women are emerging from the shadows and uniting their voices to share their stories of abuse, predatory behavior, and pedophilia perpetrated by R&B singer R. Kelly. The screening will be followed by a paneled discussion and open dialogue. Co-sponsored by the Wellness Center. Missed the screening? Watch online now! There are no screenings of Surviving R. Kelly scheduled at this time. Please contact us if you're interested in future programs. The one-stop multidisciplinary solution that allows students and faculty to access over 20,000 videos and the best titles. This collection of theatrical productions, documentaries, and interviews capture the moment before the curtain rises and after the curtain falls, providing valuable insight into the play-making process. A digital video delivery service that allows users to view streaming videos from Films Media Group anytime, anywhere! 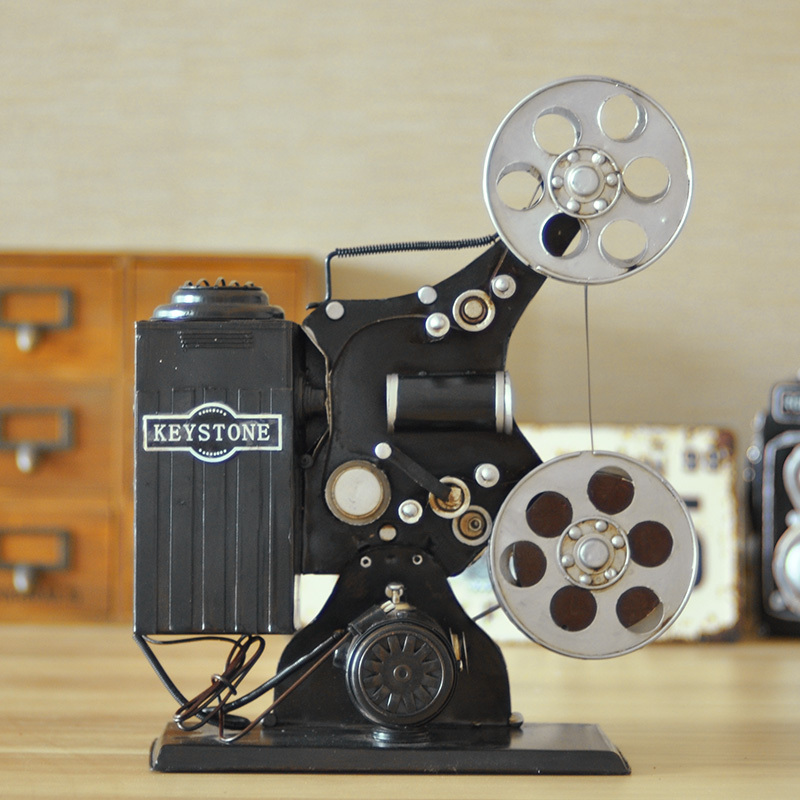 The collection delivers approximately 200 full-length feature films from leading independent distributors such as Kino Lorber, First Run Features, Film Movement, MK2, and the Global Films Initiative, along with 50 award-winning shorts. Digital Campus, provided by Swank Motion Pictures, Inc.® was created for educators and administrators to enhance curriculum by providing students with access to course-related films. Through Digital Campus, students can conveniently view assigned films - freeing up valuable class time and eliminating the time constraints.